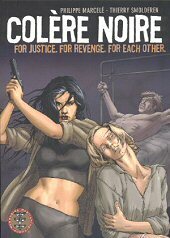 Colère Noire: For Justice. For Revenge. For Each Other.